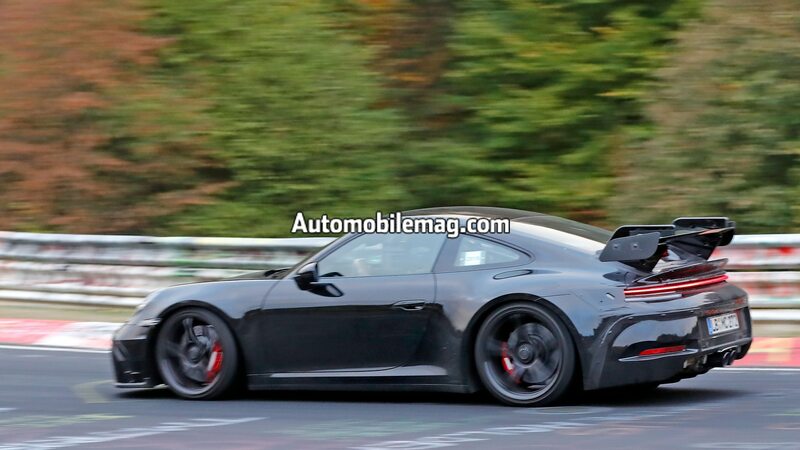 The next-gen Porsche 911 is just around the corner, which means the many inevitable variants of the rear-engine sports car can’t be too far behind. 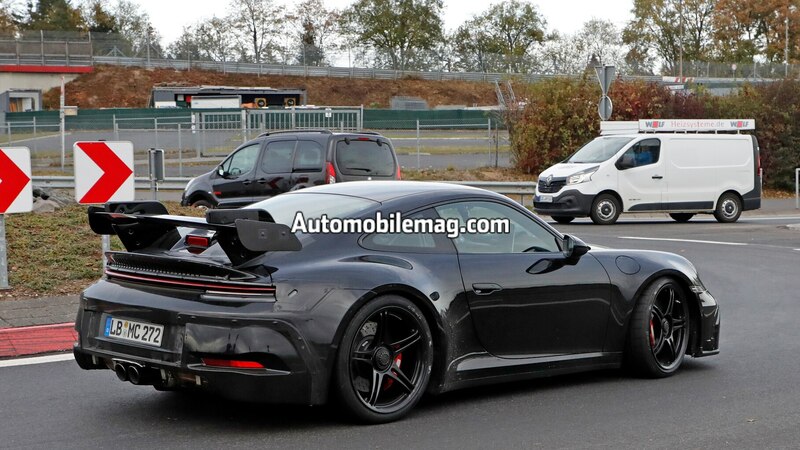 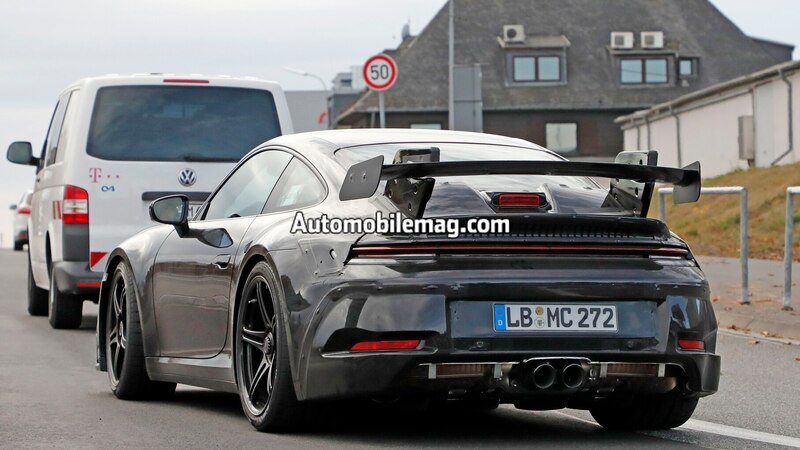 Spy photographers have caught several of these variants already, and the latest to find itself in the crosshairs of the spy lens is the next-gen GT3. 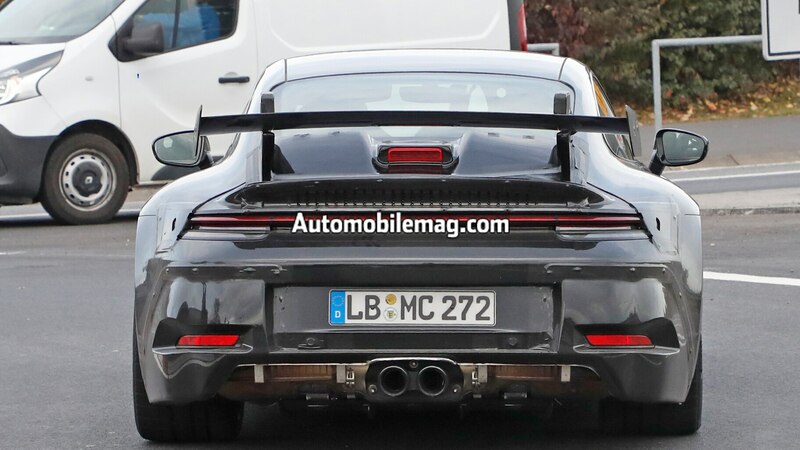 Just like the standard 2020 Porsche 911 Carrera, the 992 version of the GT3 won’t stray far from the 911’s iconic shape, gaining subtle design changes like a full-width taillight and a revised front bumper. 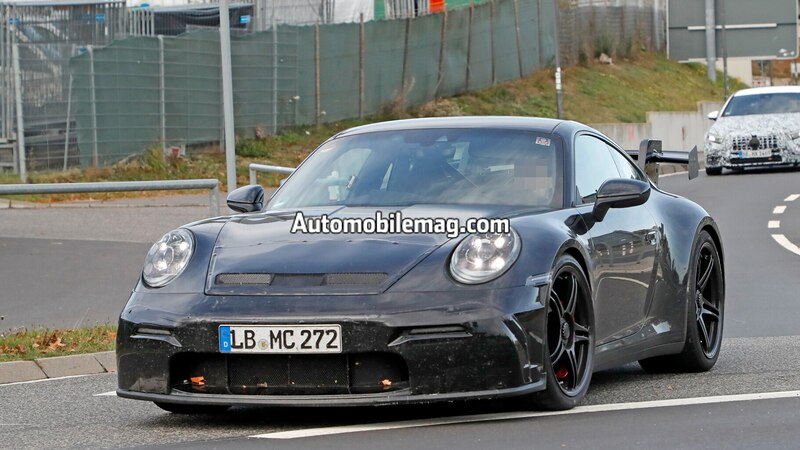 Despite looking very similar to the outgoing car, the 992 is said to have an all-new chassis, body, and interior. 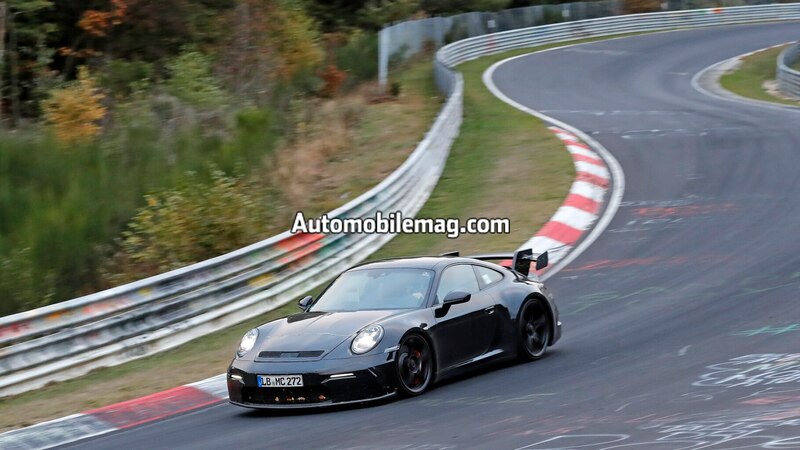 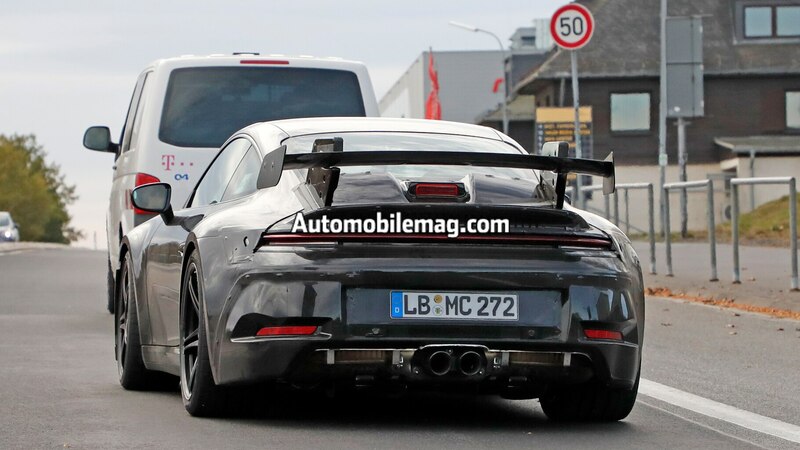 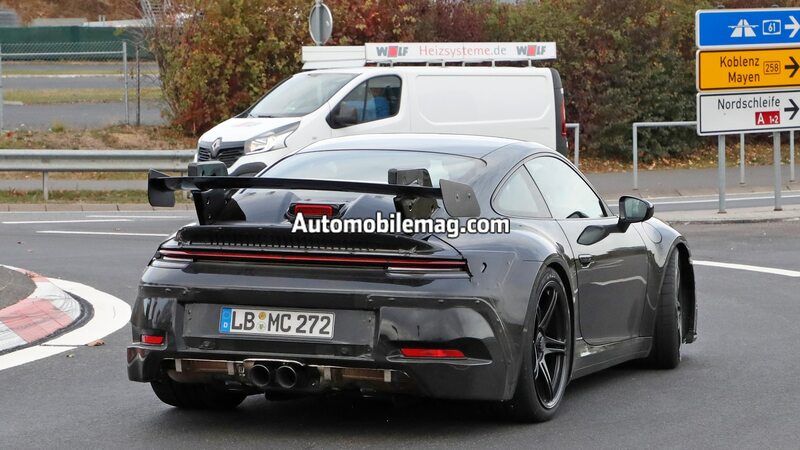 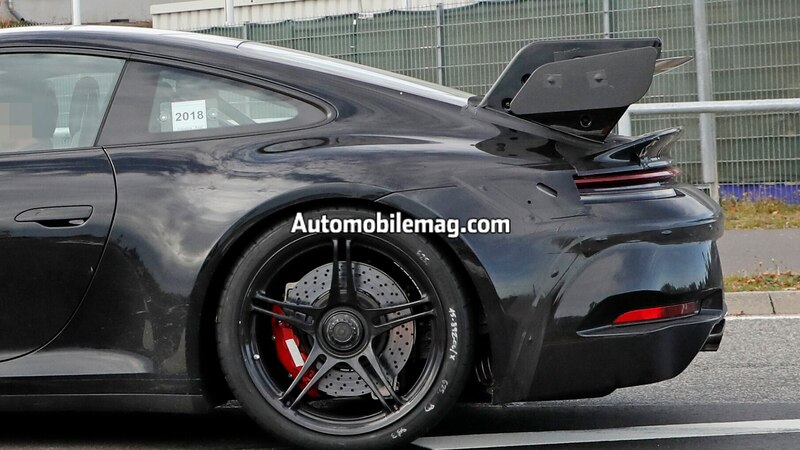 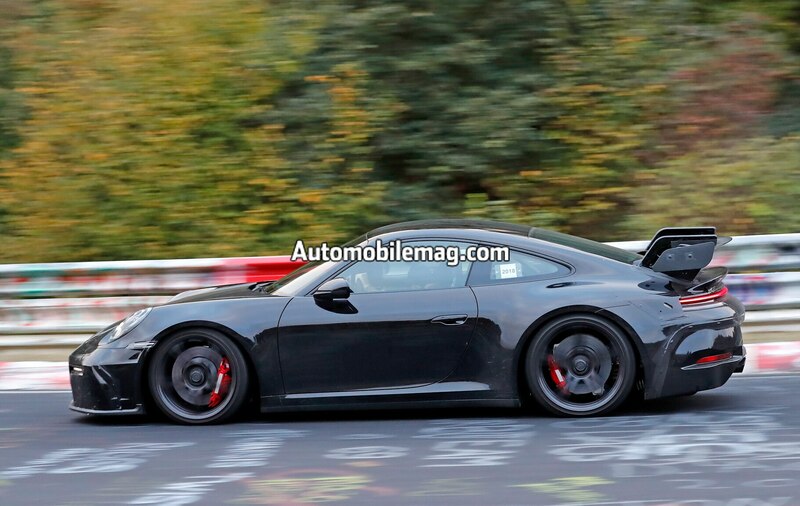 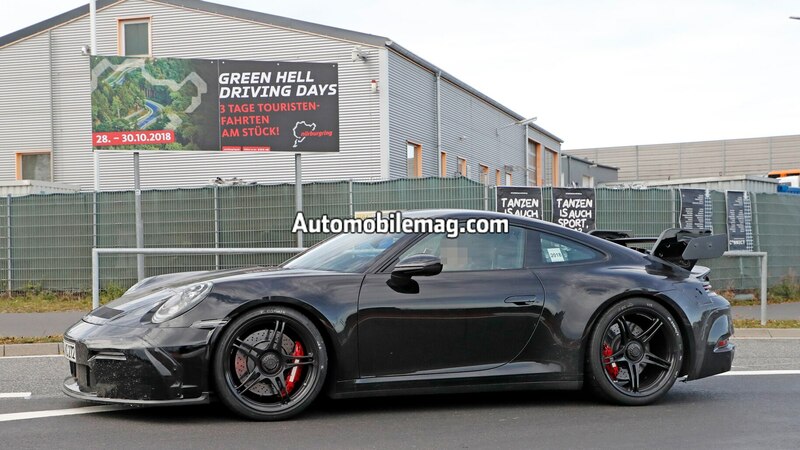 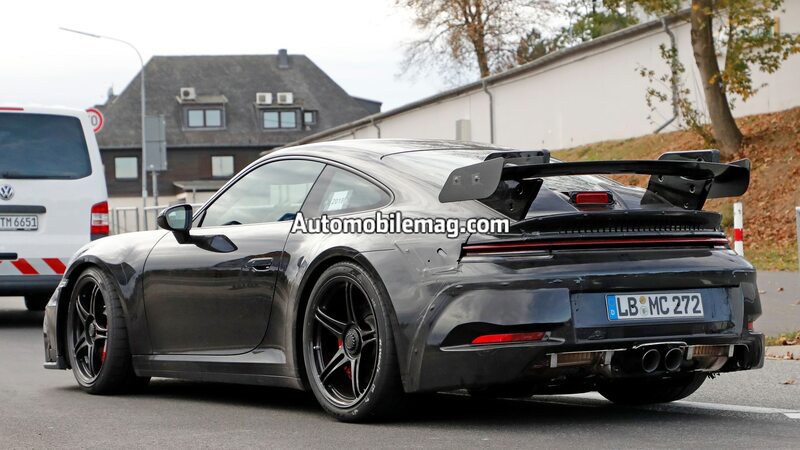 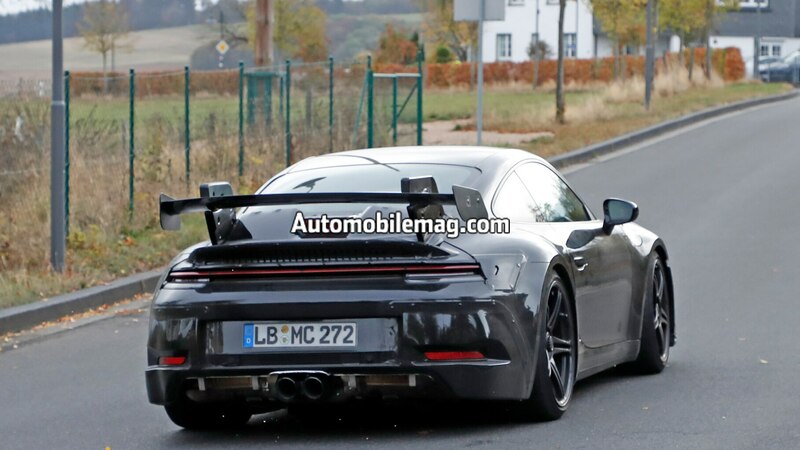 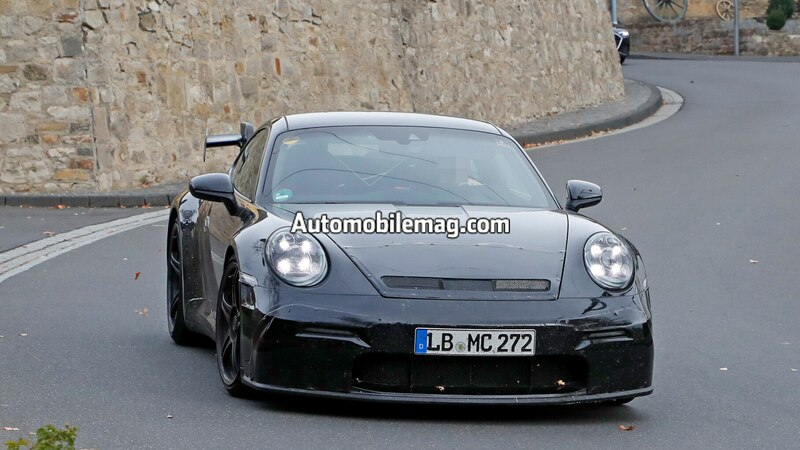 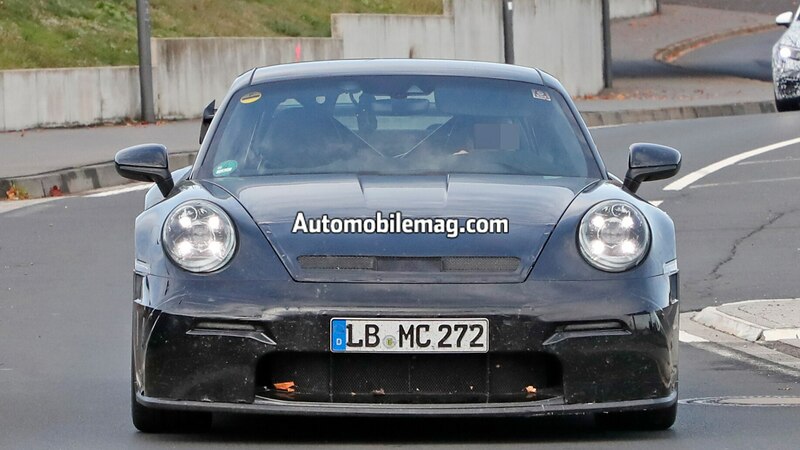 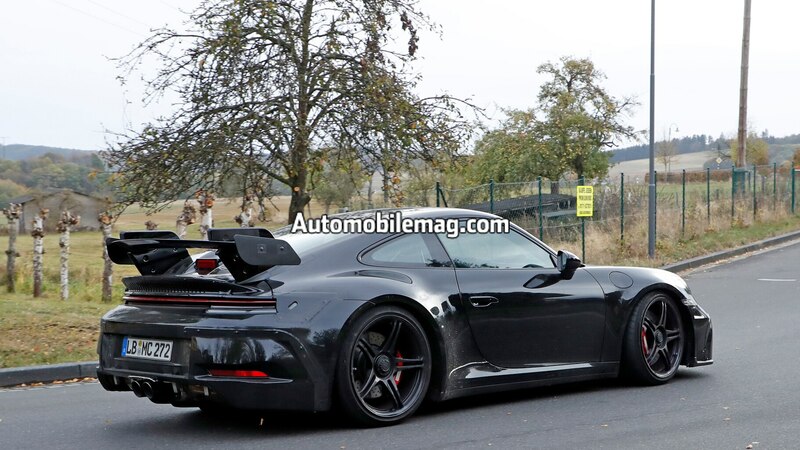 In these spy shots, we can also see Porsche is testing a new rear wing for the next GT3. 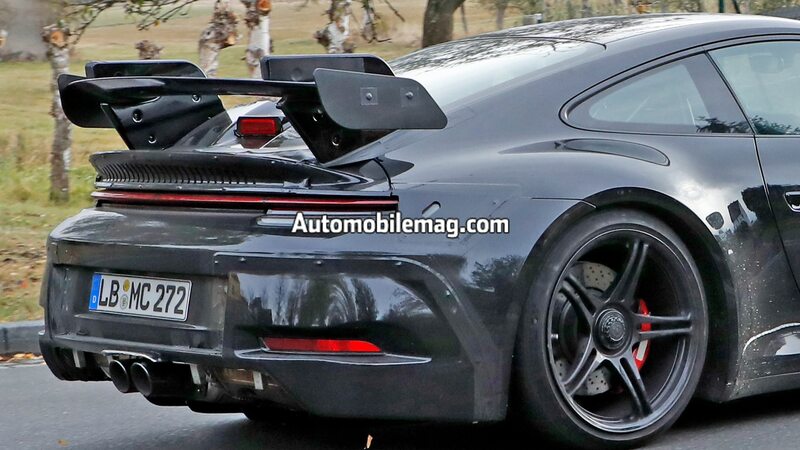 The stanchions are disguised and the end plates don’t appear production-ready, so expect the wing to look different when the GT3 finally debuts. 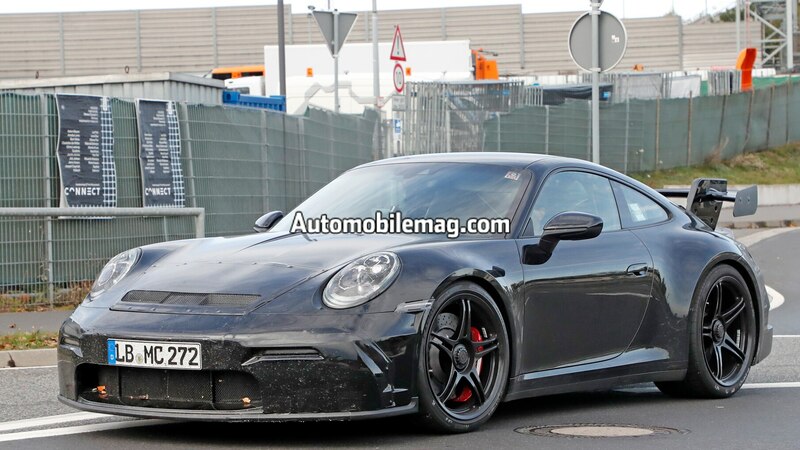 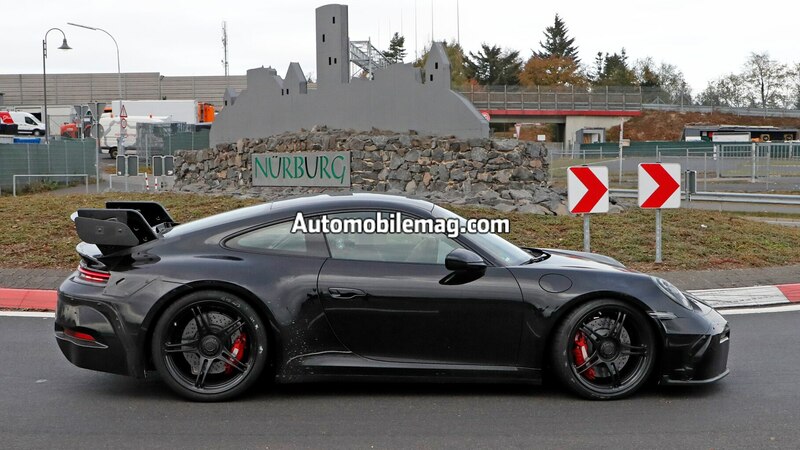 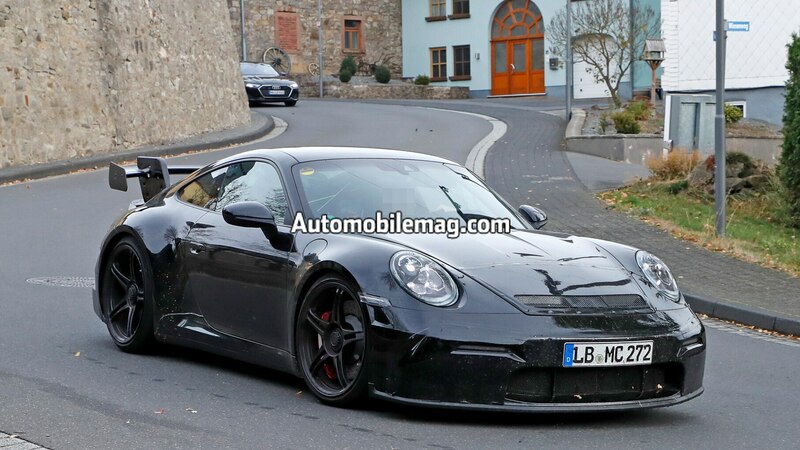 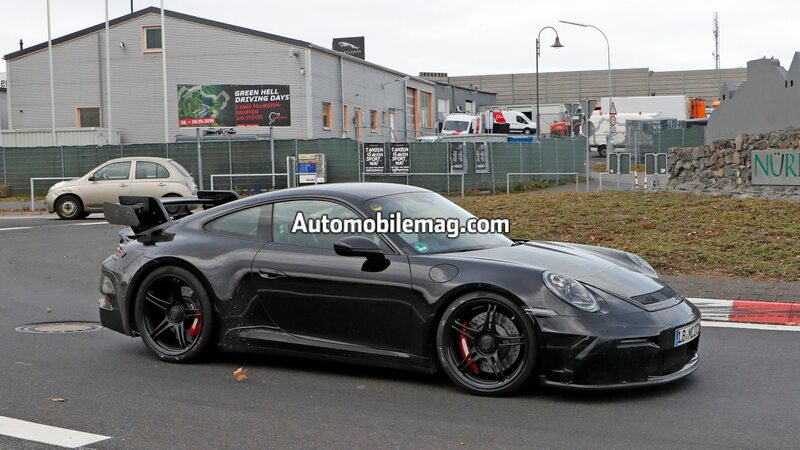 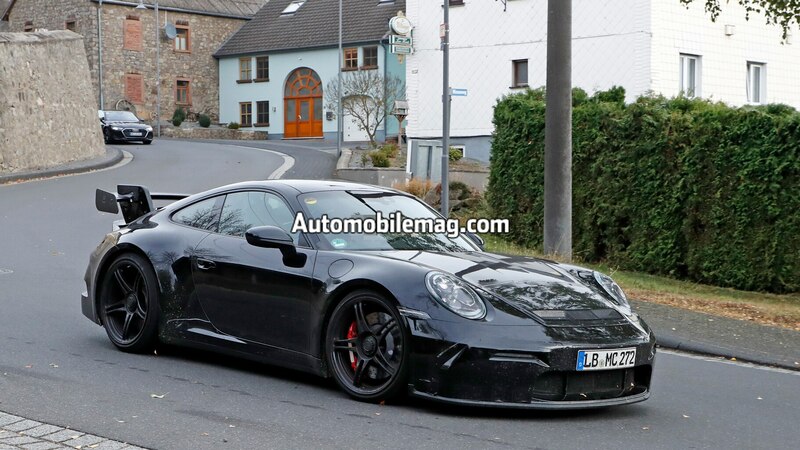 This prototype was spotted on the Nurburgring, so it’s likely that Porsche is still fine-tuning its track-oriented 911. 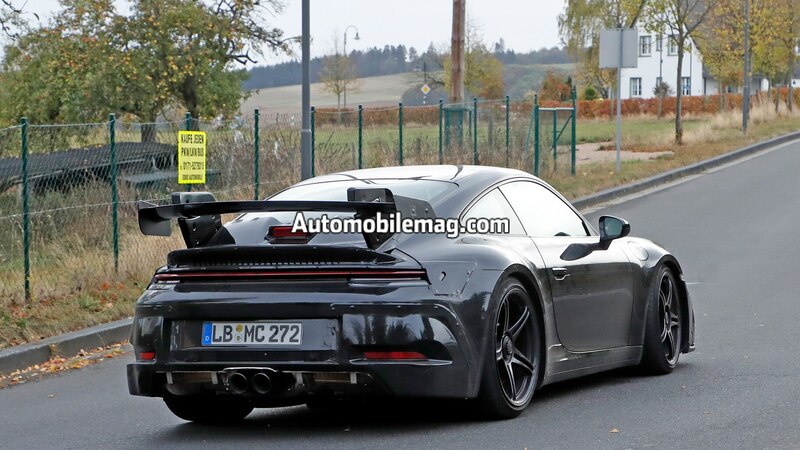 As for what will power the next-gen GT3, a further evolved version of the current 4.0-liter flat-six is the most likely candidate. 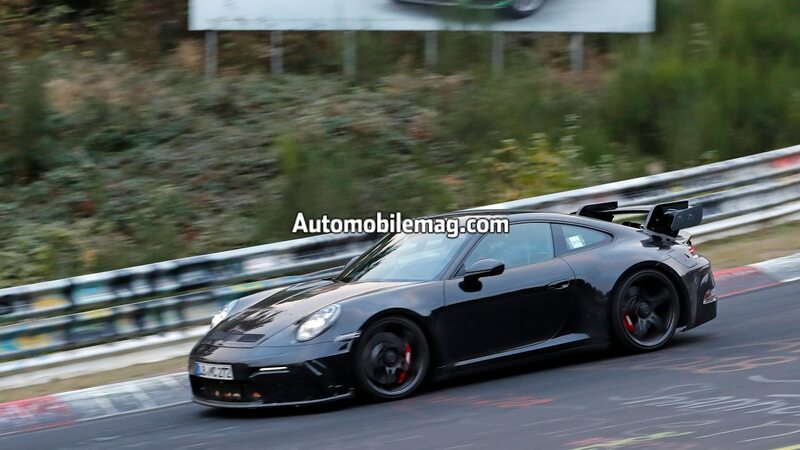 Earlier this year, Porsche’s head of GT road cars Dr. Frank-Steffen Walliser said he intends to keep the GT3 and GT3 RS naturally aspirated for as long as he can. 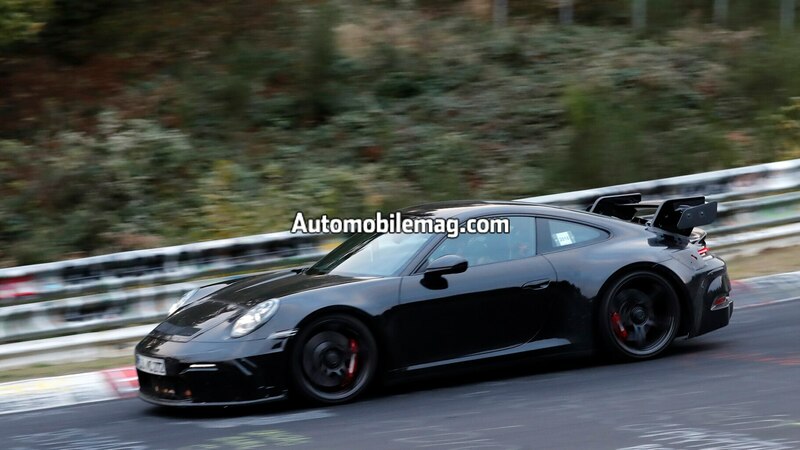 The current engine in the 2019 GT3 RS cranks out an already impressive 514 hp, but our spy shooter predicts that will be raised to 550 hp in the new model. 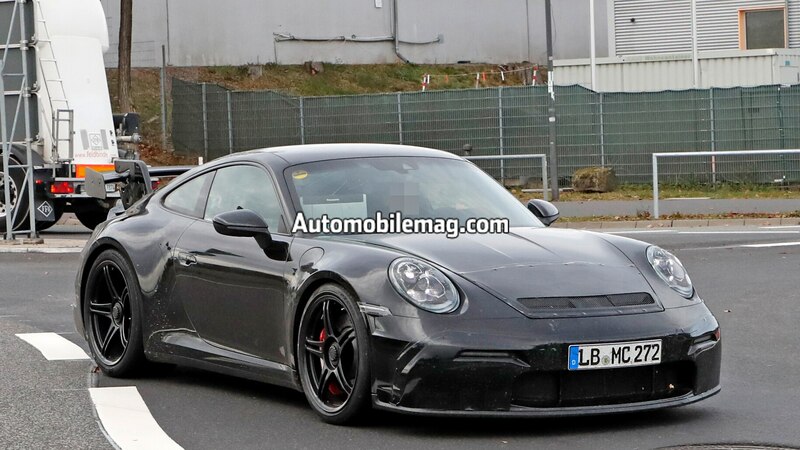 The engine is likely to be paired with Porsche’s new eight-speed PDK dual-clutch transmission as standard, though a manual should continue to be offered in the U.S. since 70 percent of GT3s sold here are ordered with the row-your-own option. 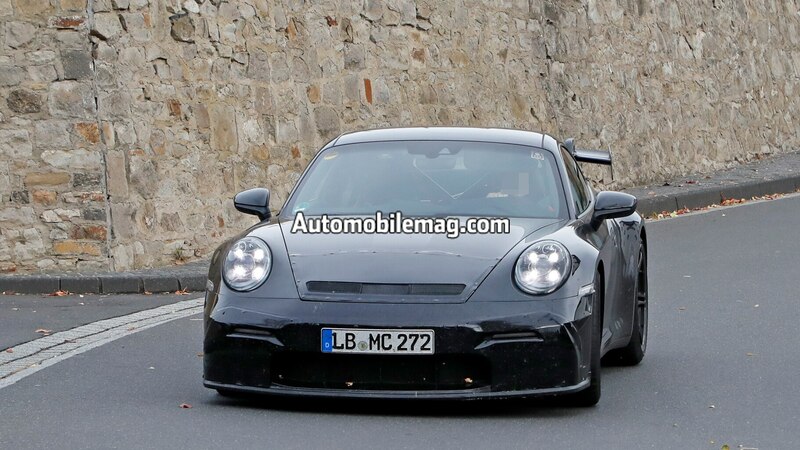 The 2020 Porsche 911 is expected to debut at the L.A. auto show later this month, so the GT3 version could be revealed at one of the major European auto shows next year.